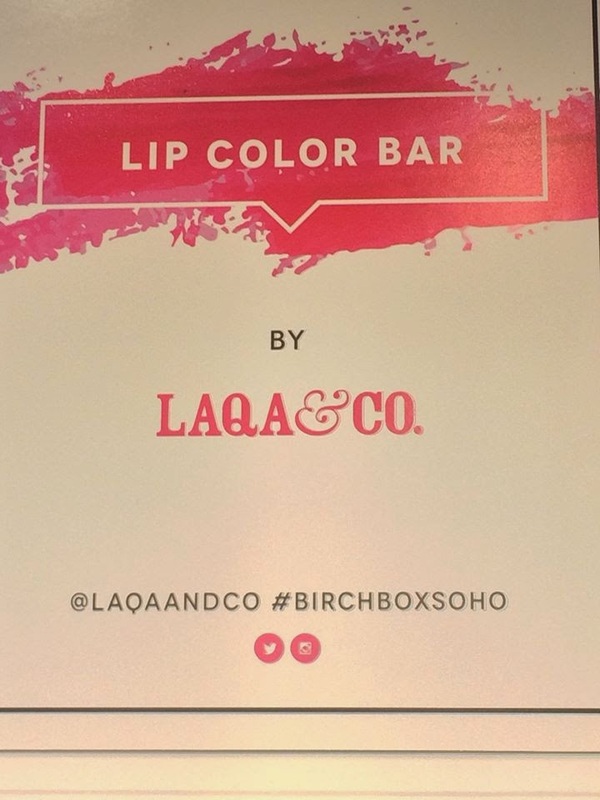 Last Friday I attended the LAQA and Co. + Birchbloggers breakfast at Birchbox's brick and mortar store in Soho. 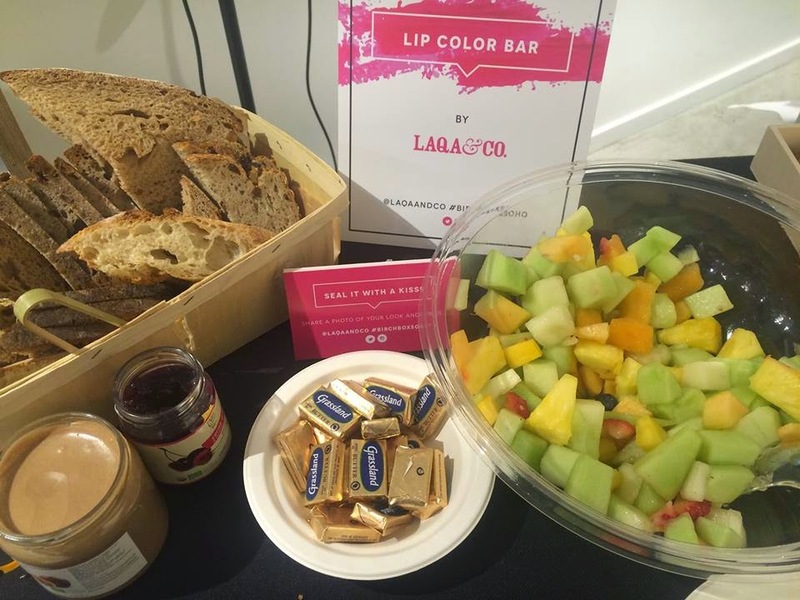 The last breakfast I attended focused solely on makeup, this time it was all about the lips and nails. 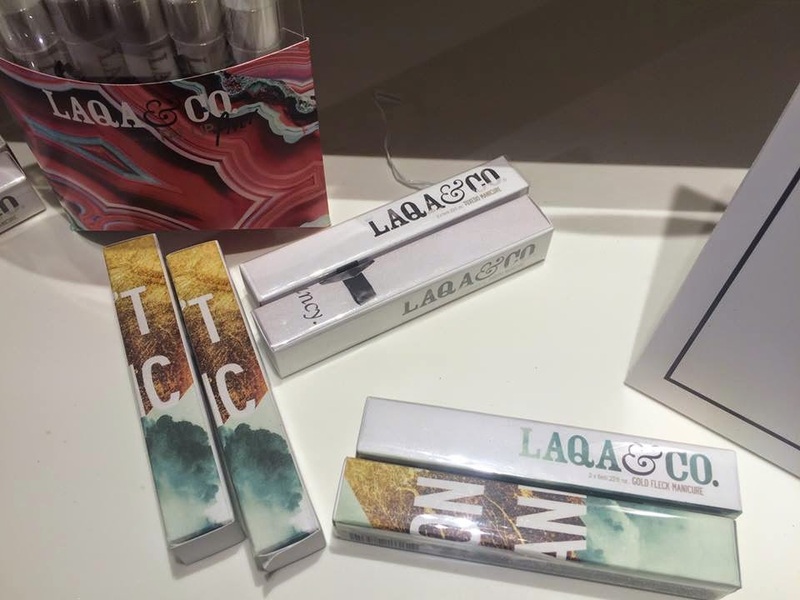 The coolest thing about LAQA and Co. is the artwork featured on their packaging from different artists. I can only speak for myself when I say something like that draws me into a product even more. 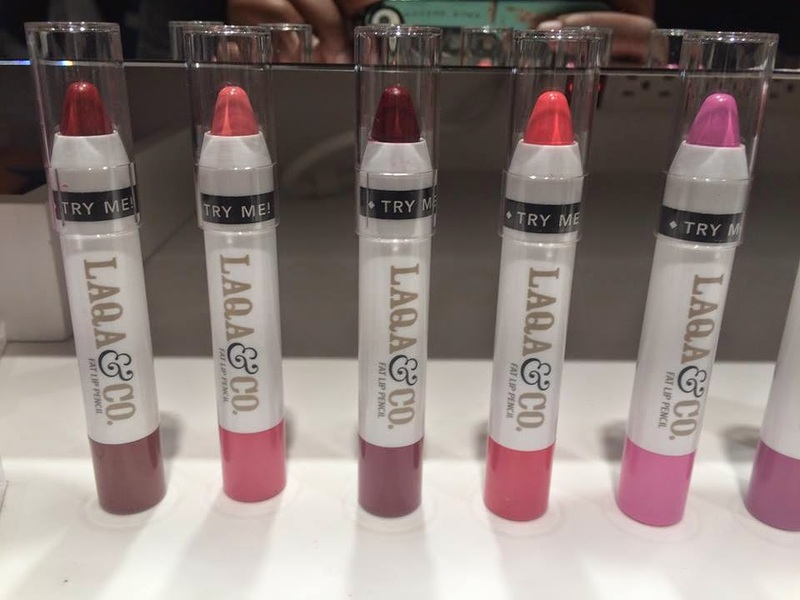 I minored in Art History when I was in college so I always appeciate beauty companies like LAQA and Co. helping artists get their name out there. 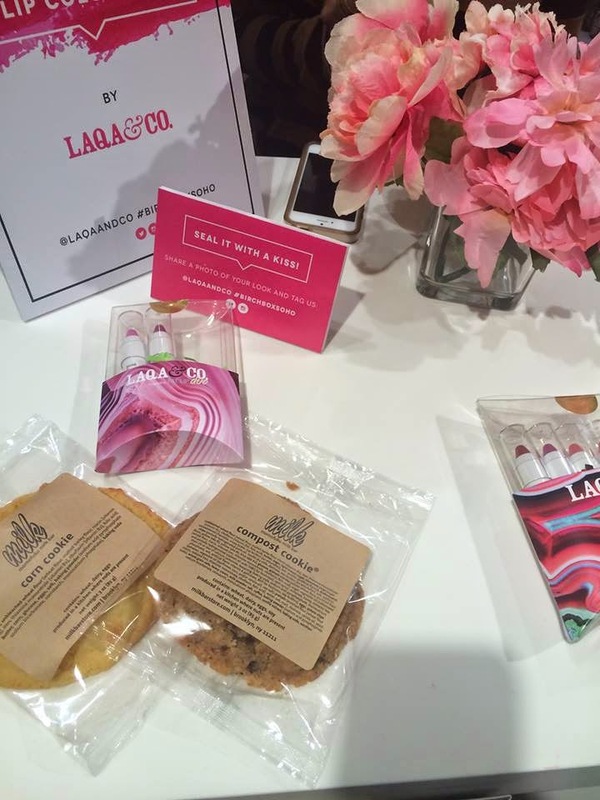 What made this breakfast extra special was being apart of Birchbox's first blogger focus group and giving the creators feedback on products launching next year. I'm so jealous! 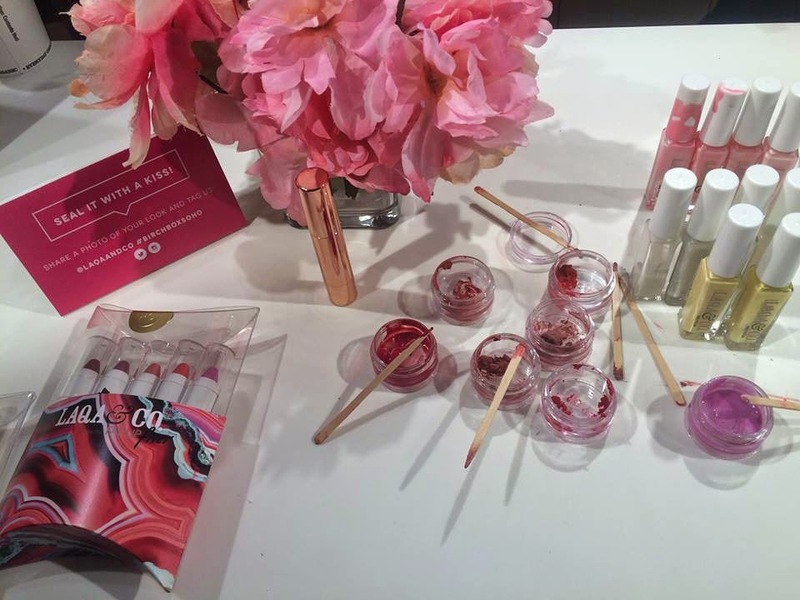 I wish Birchbox would visit other citites with events. This was my favorite breakfast event I attended so far. I love their products especially the tuxedo manicure. 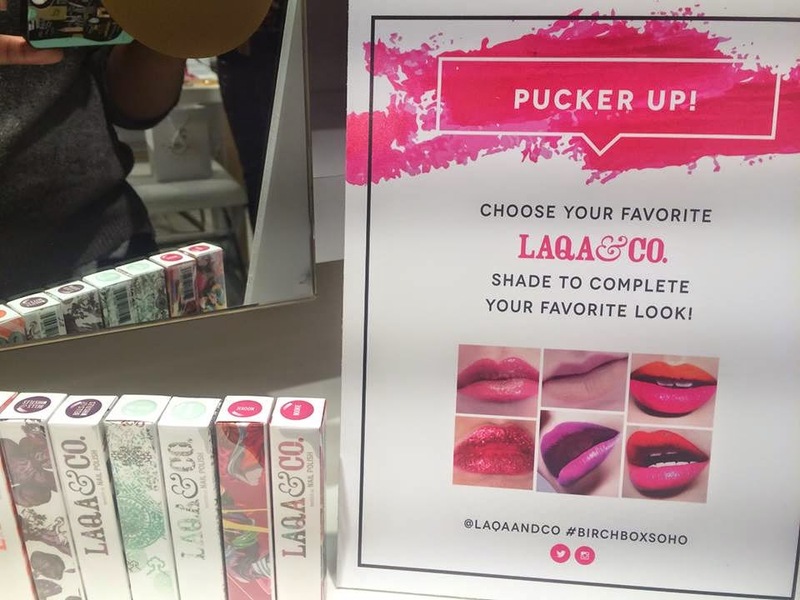 Be sure to check Birchbox out if you're ever visit NYC. I know what you mean. I minored in Art History when I was in college so I enjoyed seeing different artists work on their packaging. Their new collection will be arriving sometime in 2015.